If you’re a lip balm obsessive (like so many of us are), then you probably already have Bite Beauty‘s Agave+ Lip Care balm on your radar. One of the most beloved lip balms on the market, the Canadian brand has just reformulated and revamped the line, which features the stick balm, a nighttime balm-to-oil formula, and a weekly lip scrub. 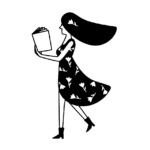 Bite Beauty’s products have always been made with food-grade ingredients, a fact that the brand takes great pride in. 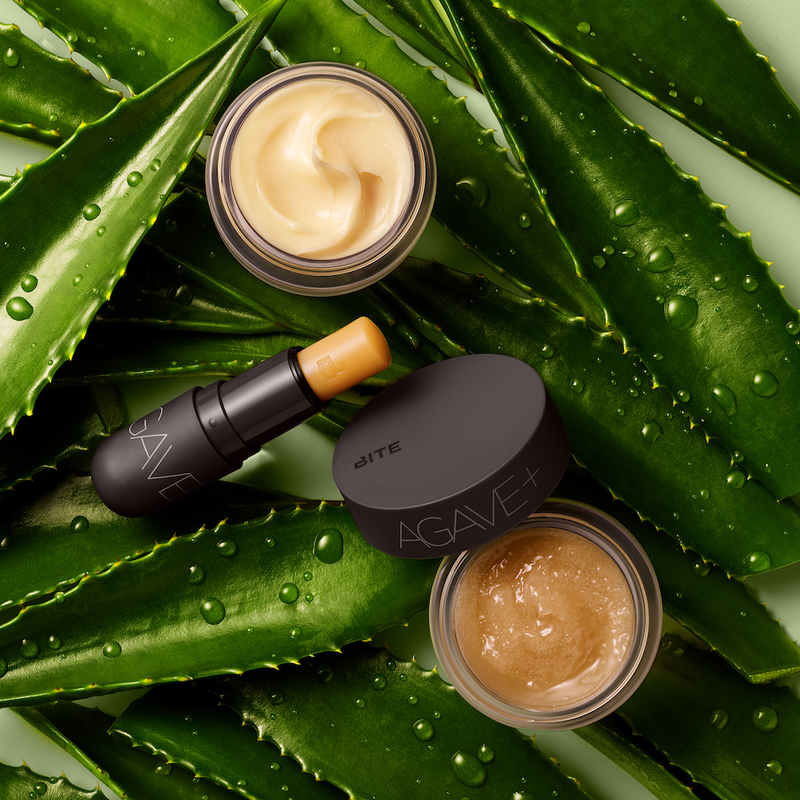 But now, the brand has taken their status one step further and reformulated the Agave+ Lip Care line, taking great care to ensure that the three products are clean, cruelty-free, gluten-free, and vegan. That’s no easy feat. The below line is available now at BiteBeauty.com, and will be in Sephora stores, on sephora.com, and at Sephora Inside JCPenney this Friday, April 19th. 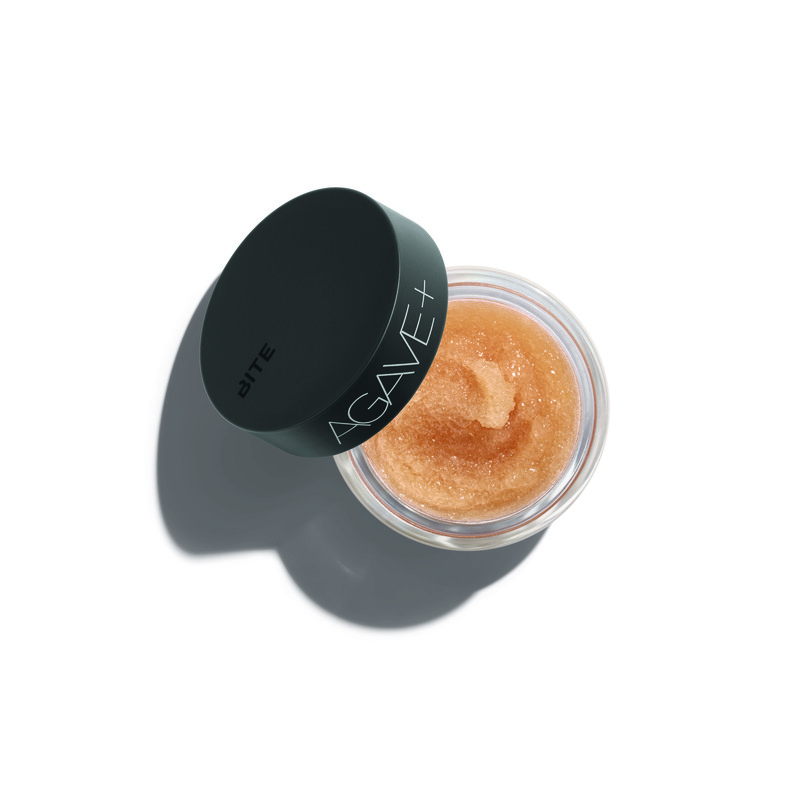 Shop Bite Beauty’s reformulated Agave Lip Care collection below. Made with fair trade organic golden sugar, papaya enzymes, agave nectar, and sugarcane-derived squalane. 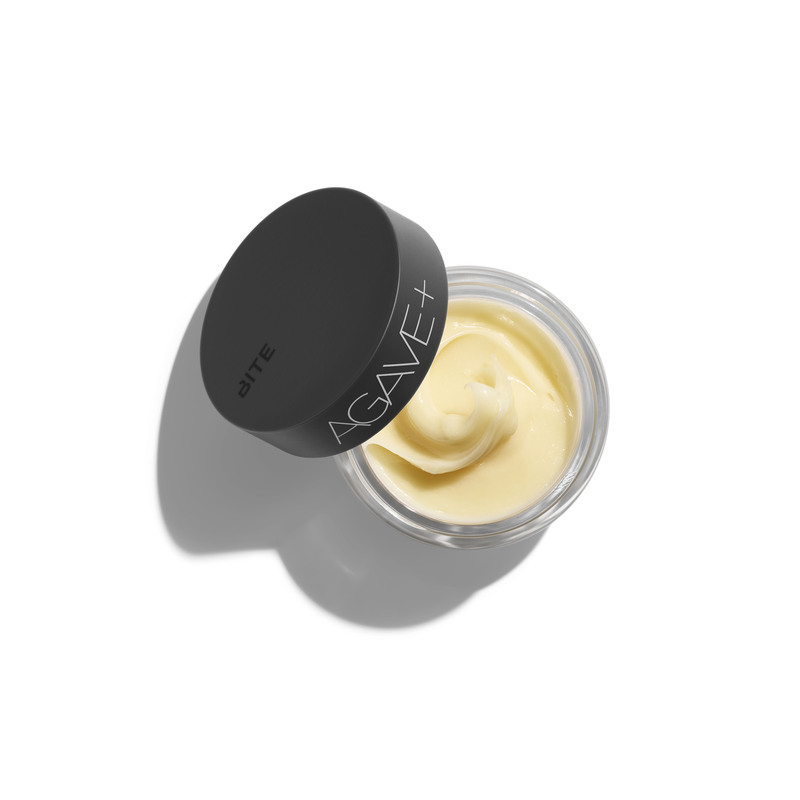 A super nourishing balm-to-oil formula that melts onto lips and ensures you wake up with an ultra-soft pout. 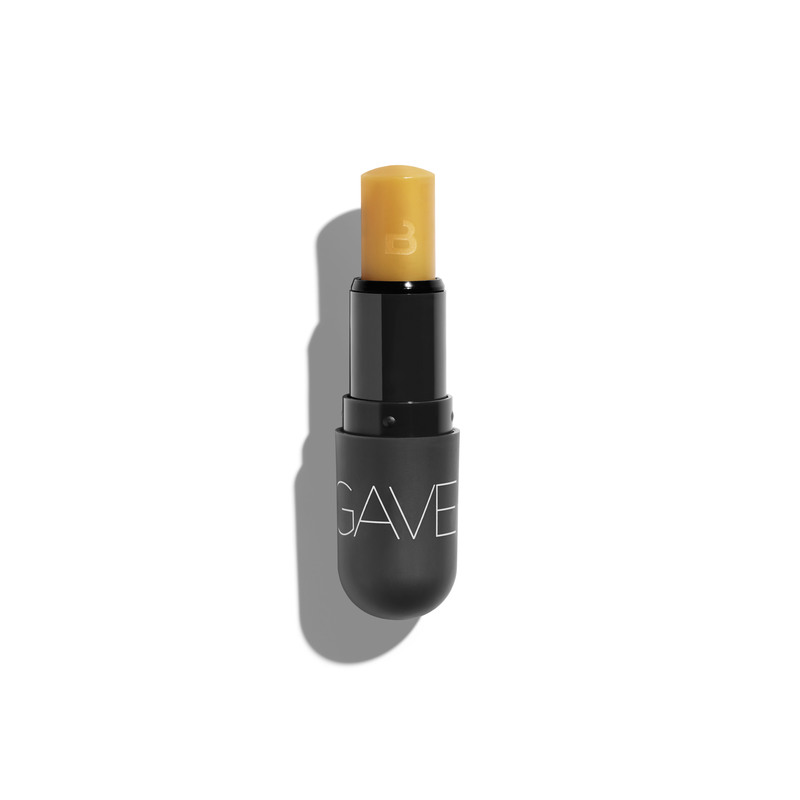 Possibly the world’s most addictive lip balm.